Our Knot of the Week series in HD continues today with one of my favorite loops, the Frost Knot. 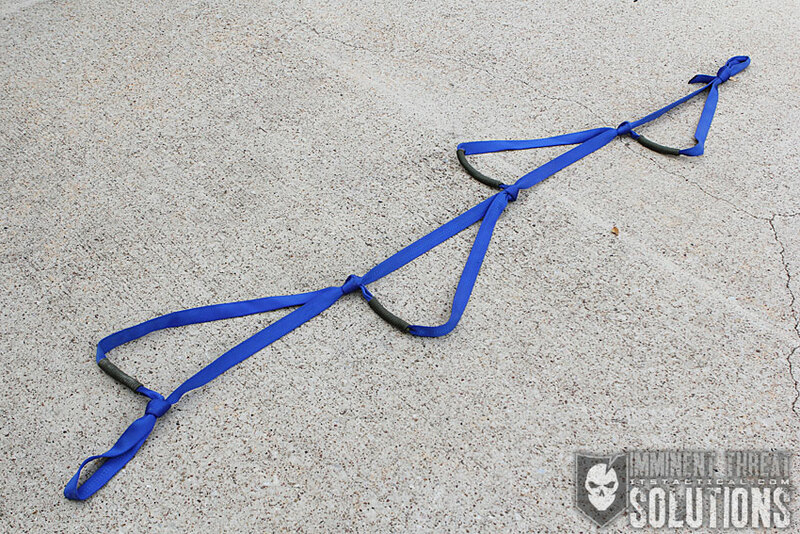 While not only great for creating a fixed loop out of tubular webbing, it can also be used to join two lengths together. I will say that with a caveat though and mention that my go-to for creating a fixed loop for webbing while climbing will always be a Tape Knot. Primarily above all these uses, the Frost Knot is used to create the first part of an Etrier, which is French for Stirrup. We’ll be going over how to tie and Etrier on the next Knot of the Week, so it’s important that we go over this first. The Frost Knot, as mentioned above, is used to create the attachment point for an Etrier. Formed from a single piece of webbing, it has quite a few uses beyond the Etrier. 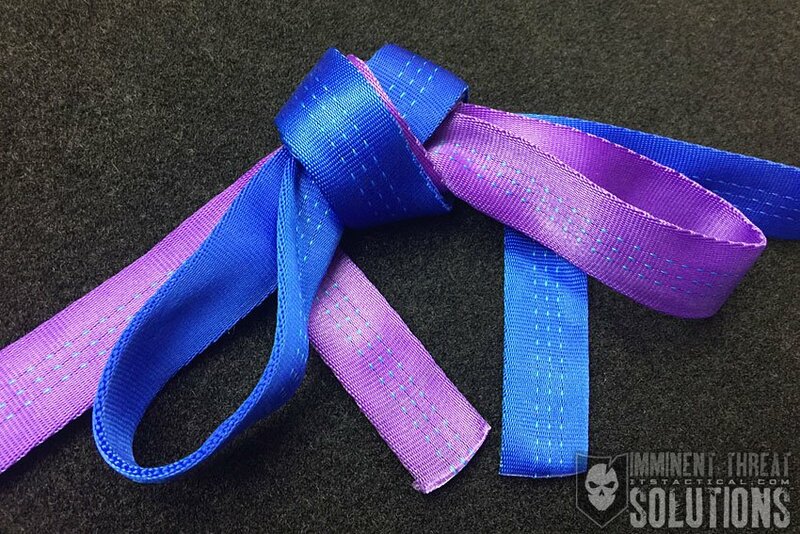 The video above is the best way to demonstrate the two different methods, creating a fixed loop from a single piece of tubular webbing, or joining two pieces together like the photo above shows. Additionally, if you’ve been following the KOTW series, we went over the Handcuff Knot last week. Another use for that particular knot is a Fireman’s Chair and the Frost Knot can be used to join the webbing together after tying it to create a fixed loop to attache a carabiner to.